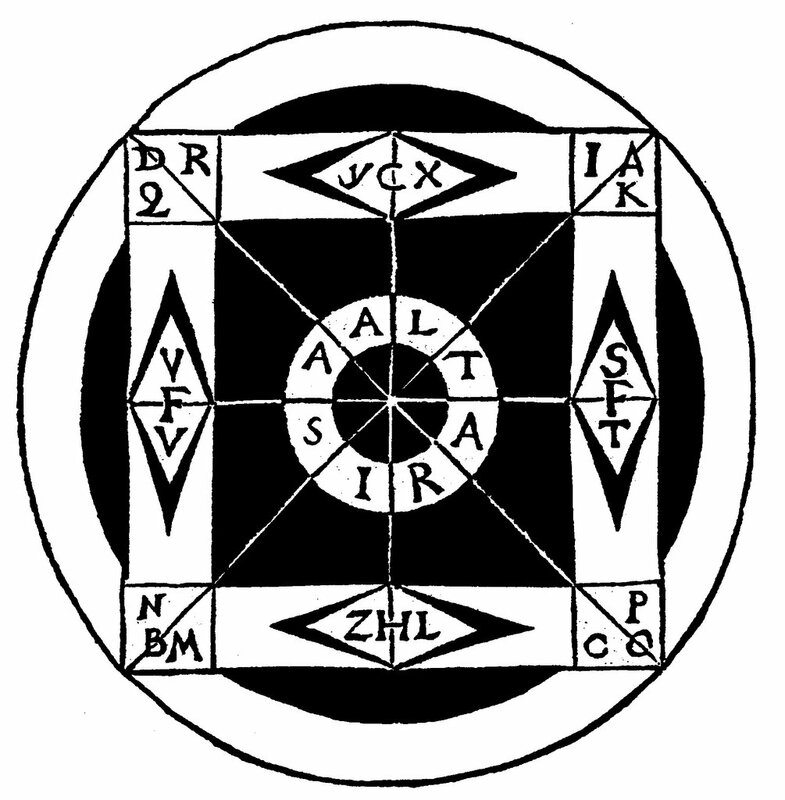 The Italian Dominican friar and scholar Giordano Bruno (1546 – 1600) gave a thorough philosophical treatment of the First Quadrant from a Third Quadrant perspective. 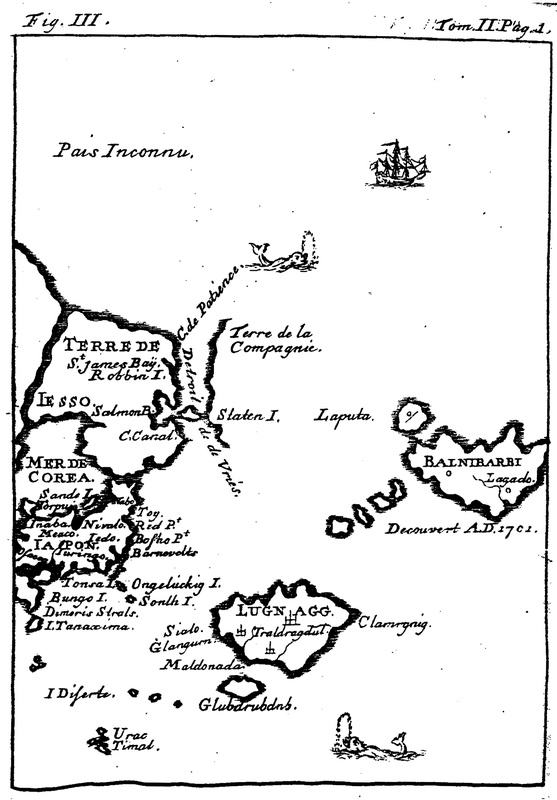 Bruno lived in turbulent times, and his life seemed a permanent flight from reality, running from his birthplace Nola (near Naples) to Rome (inquisition trial), Genua (pest), Noli, Venice, Geneva (in jail) and Paris. His stay in Paris (1582/1583) was, in hindsight, the most rewarding. Bruno taught at the Collège Royal and was sent to London for a diplomatic mission. Again, conflict broke out and a return to Paris followed. The political situation, however, had changed, and he had to find refuge in Germany. More travels followed. He stayed in Prague and returned to Venice. Here, the Inquisition caught him again and a trial resulted in a deportation to Rome (and seven years in jail). He ended his life by burning at the stake on the 17th February of 1600 (WILDGEN, 1998). 1. The original unity is the place where the ‘immanence’ is seen as a unity of materia and forma. The oppositional nature of matter and form is neutralized here. 2. The multiplicity provides the extension, where transcendence can be achieved. 3. The harmonic unity is the area where a controversy is solved. Bruno elaborated in his book ‘Von der Ursach’ (Of the Cause) on these different settings within a human relationship. He joined the formal and final causes together. 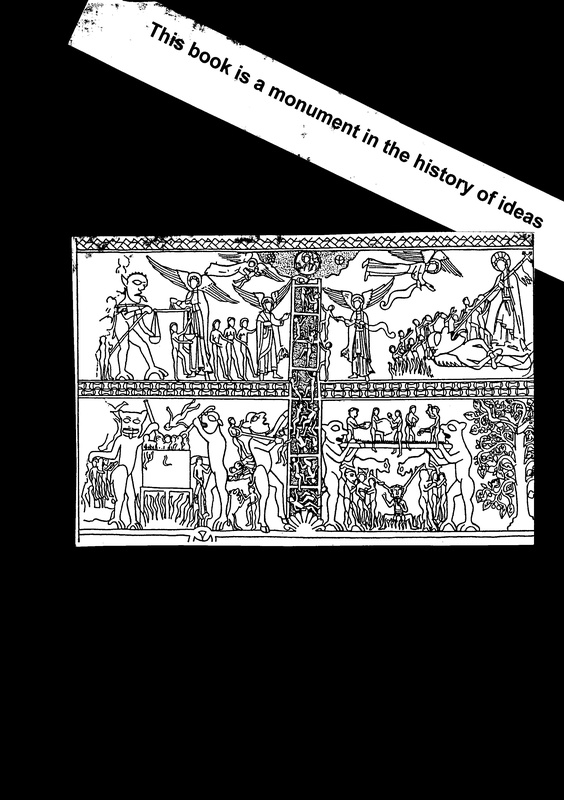 This action brought Aristotle’s entelechia (see p. 60/61; fig. 20) back from four to three. Furthermore, Bruno joined the efficient cause and the form in the substratum (the material cause) together. By doing so, there was only a duality left in the causes (Ursachen): the First (final) and Second (formal) Quadrant coupled as the representation of the inside and the Third (material) and Fourth (efficient) Quadrant were connected as the outside. Now the limited, oppositional stage was set to reach for the universal substance, which was the last, absolute and original unity. This goal could only be reached – in a dualistic mind – by taking a definite stance in the choice between the inside and outside. Bruno opted wholeheartedly for the latter. Bruno’s line of thought started – in a quadralectic interpretation – with the material (Third Quadrant), went through transcendental translations and ended with a nearly godly and eternal substance, which he called Dio (First Quadrant). The latter location makes it impossible to distinguish any difference between (formal) being and potential (final) being. He used the word natura naturans, to express the educational aspect of nature, towards this ultimate state of everything, which is or could become. Because everything is possible in the absolute (of the First Quadrant), everything is real. There is no nothingness, only a complete reality of all being (be it material or spiritual). Everything is substantial. The plurality of worlds and the infinity of space are real and not creations of thought. The created world uses all possibilities of being and there is no choice made by a God, as Thomas of Aquinas proposed. It is the completion of the potentia absoluta, seen from the human perspective. The inversion of the observational orientation – turning the vantage point from the First to the Third Quadrant – might be his main heresy. This shift implied a natural surrender to conscious subjectivism, which was not tolerated by the Church. 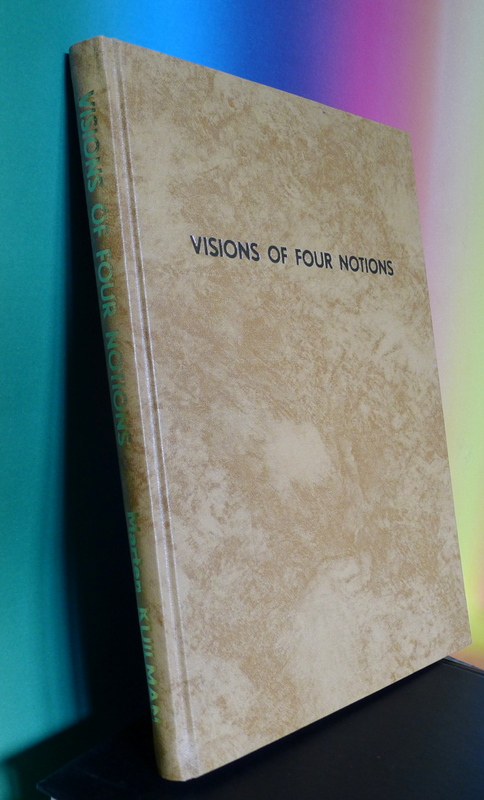 The journey through Bruno’s path of division thinking was brilliantly recorded by MICHEL (1962/1973). Fig. 23 – A scheme of the ways of reasoning (discours) and the associated methods placed in a quadralectic environment (of quadrants). Bruno brought the number further down in 1591 to three (sensus, ratio, and intellectus). The triptych ‘De Minimo’, ‘De Monade’ (‘A Pythagorean reverie’) and ‘De Immenso’ were a tribute to the three-division. Finally, the number was back again to four in his last work ‘Summa terminorum metaphysicorum’ (Zürich, 1591 – 1595). This development and change of vision during a human life might hint to more general rules, which can be applied to every intellectual presence. 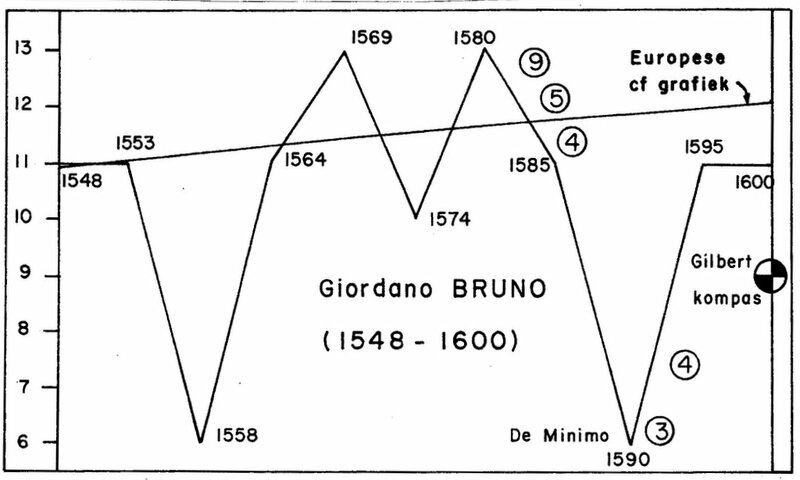 The (historic-visible) life of Giordano Bruno (1546 – 1600) expressed in a universal CF-graph. The line of the CF-graph of the European cultural period is indicated. The encircled numbers refer to the periods in his life which were ruled by a particular form of division thinking (number of discourses/way of reasoning).